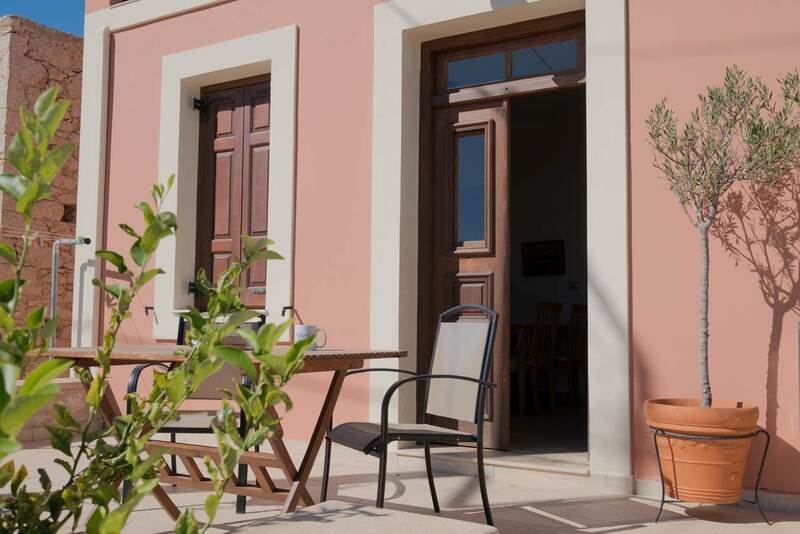 Weekly rates for Elengo Apartments start from £ 495 total, depending on selected dates. 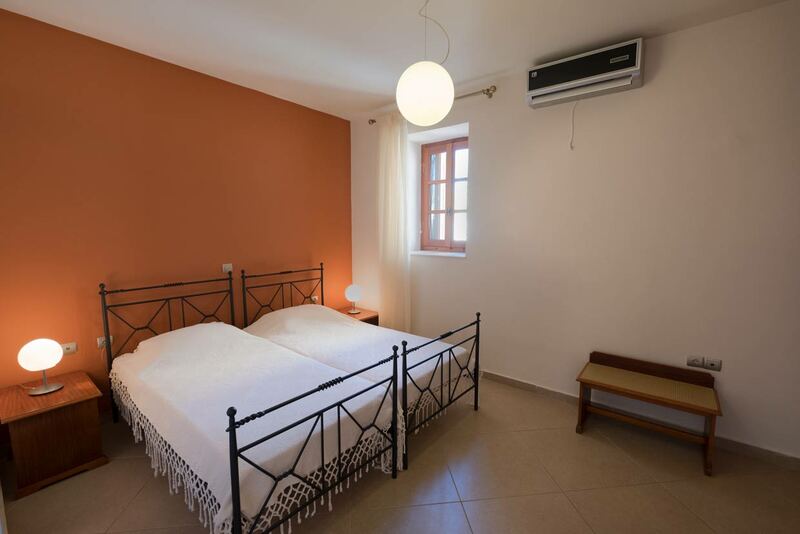 Elengo Apartments are fitted to a very high standard and have air conditioning. 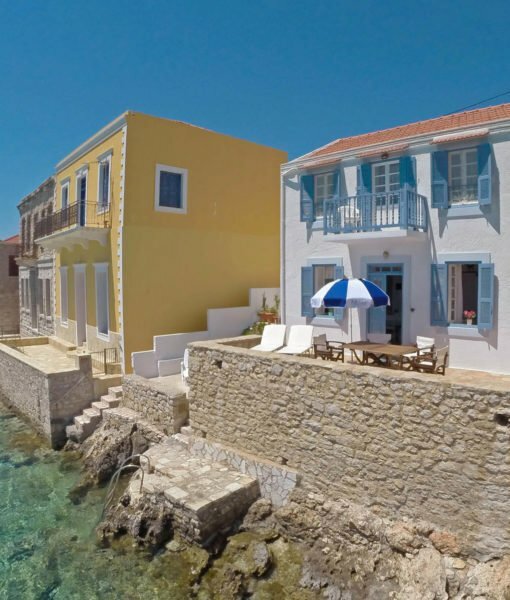 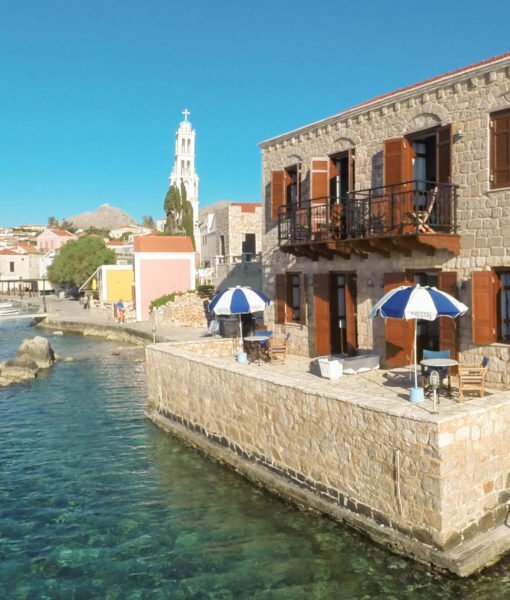 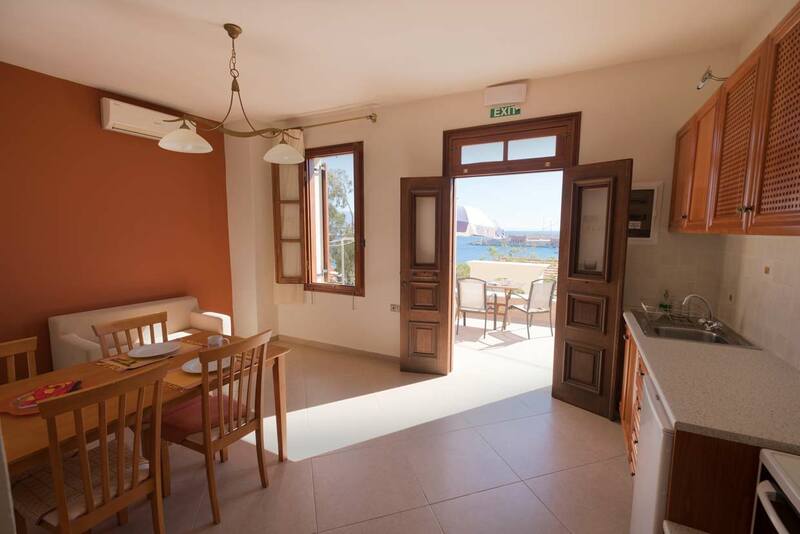 There are two apartments which are situated next door to each other on the sunny side of the harbour. 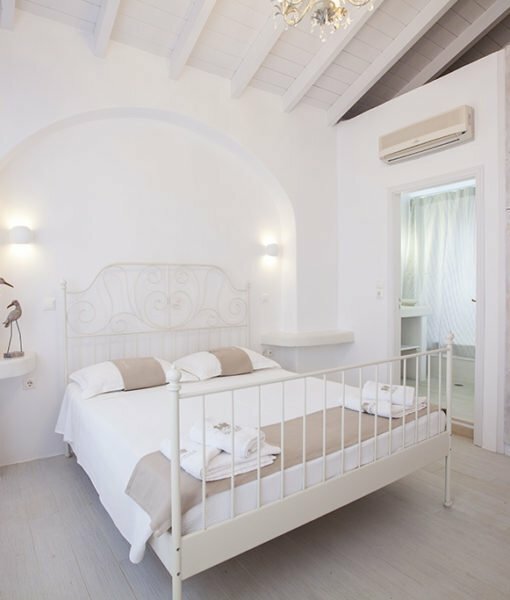 Each apartment has one bedroom with twin beds and a single sofa bed in lounge area suitable for one small child. 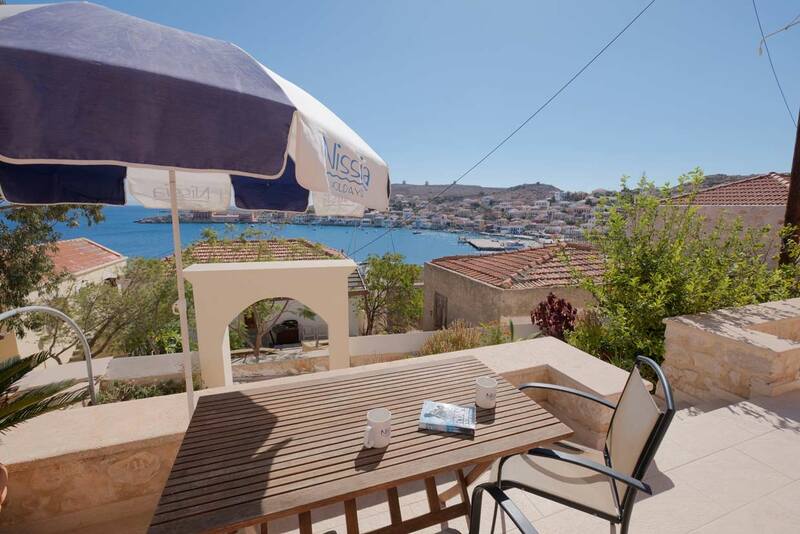 The lounge dinning area leads out on to the outside terrace which has fantastic views over Halki, perfect for outside dinning and sunbathing. 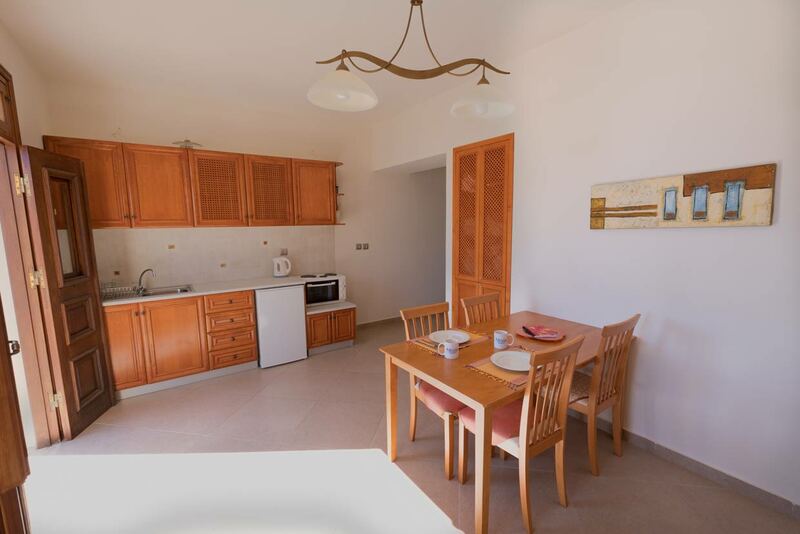 The modern kitchen area is situated at one end of the lounge /dinning area and has a small cooker with oven, a fridge and all the cooking utensils required to prepare meals. 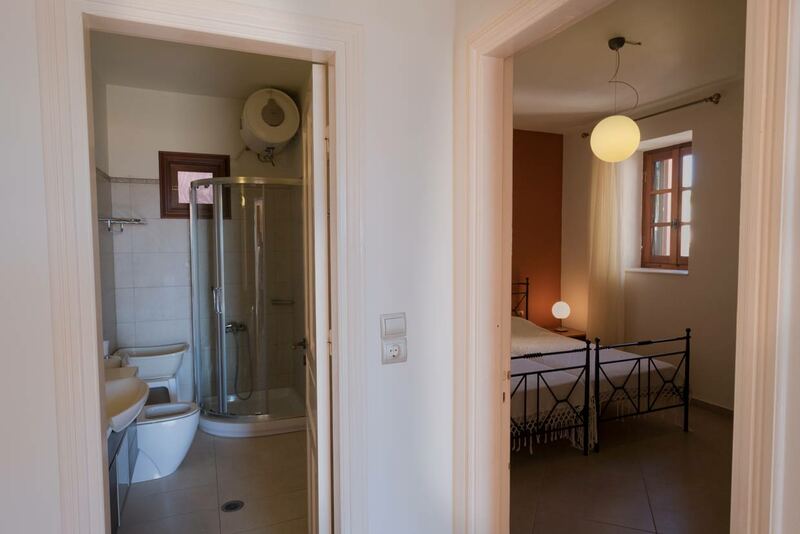 The bathroom is fully fitted with a modern suite and a shower cubical.